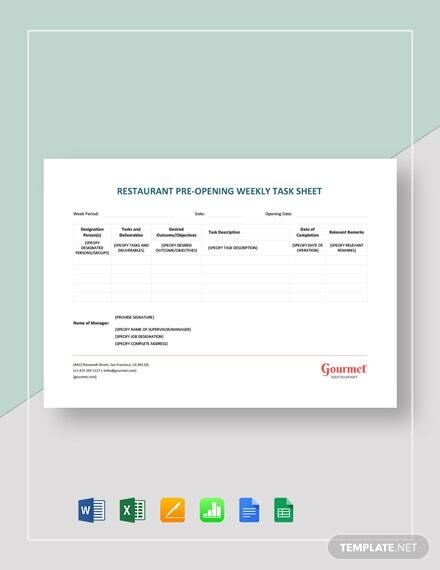 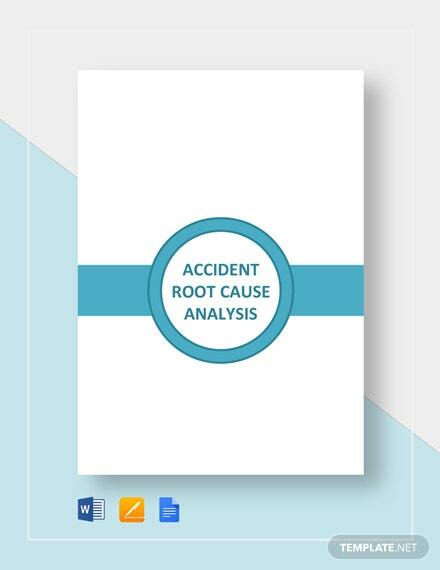 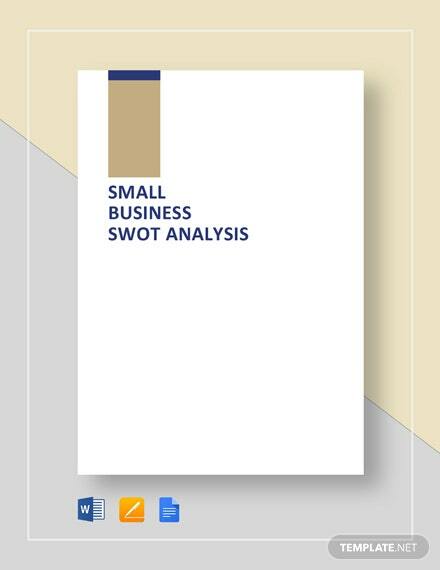 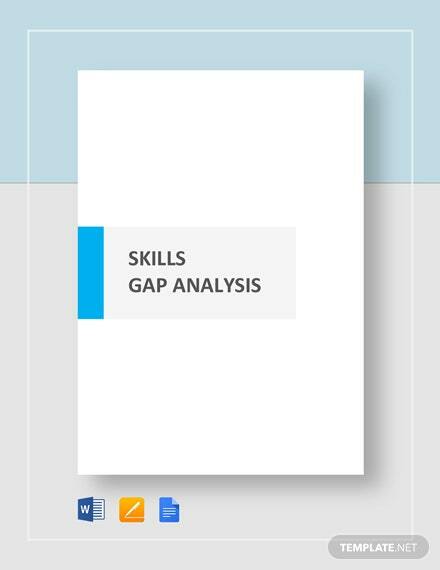 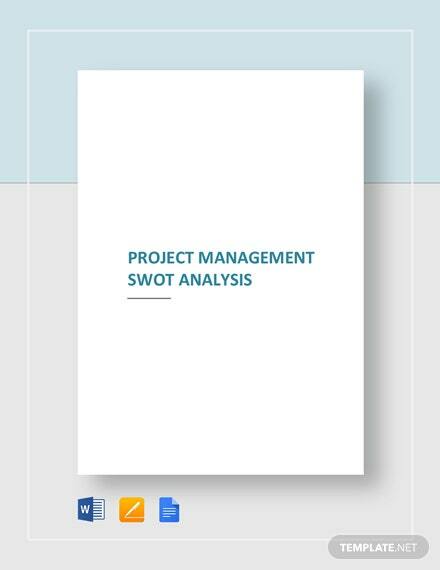 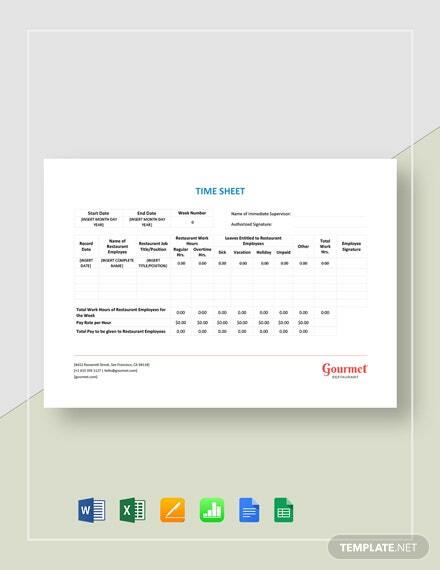 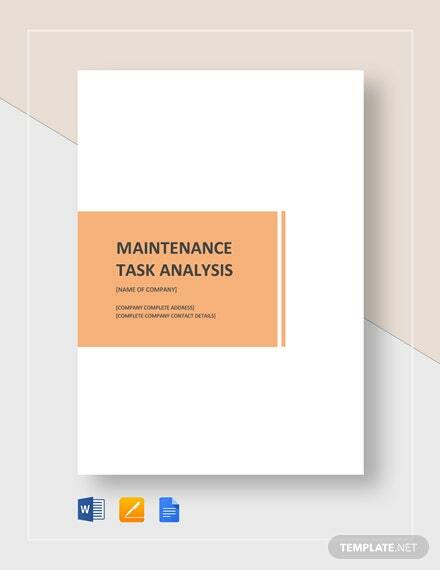 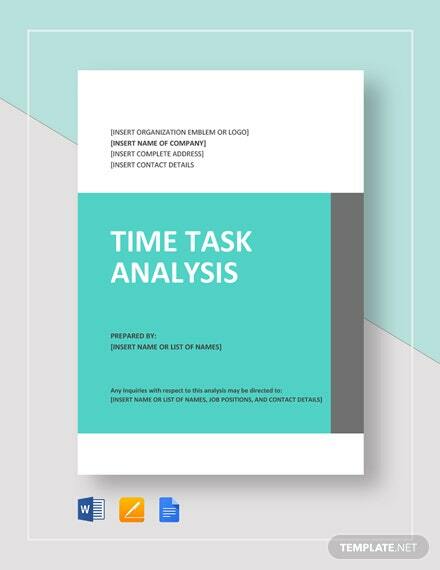 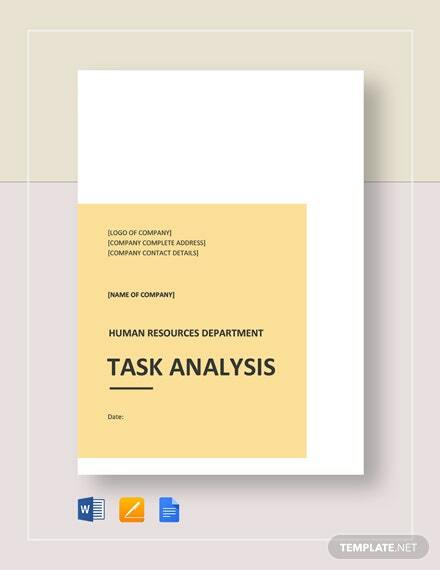 Improve your employees’ work efficiency by implementing effective strategies by thoroughly assessing working time and employee behavior using this time task analysis template. 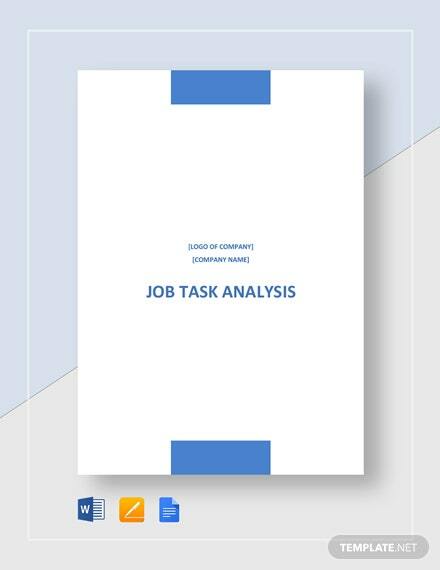 You can easily identify the working trends within your workplace +More by assessing working time and monitoring the employees’ working behavior. 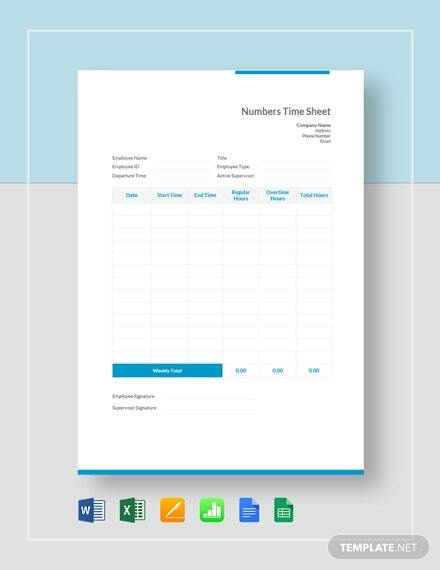 You can download this template on your PC or mobile device in any file format of your preference.